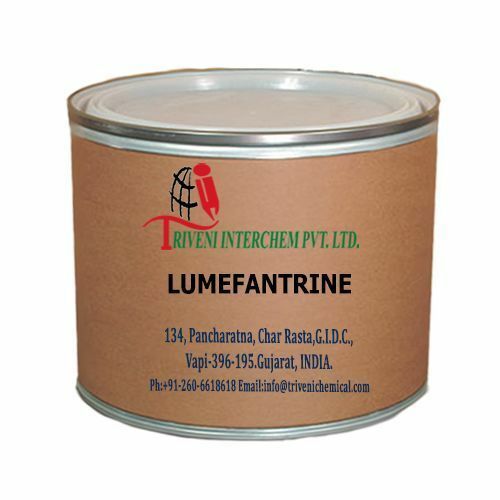 Lumefantrine (82186-77-4) is Solid. it is also known as Benflumetol., , Storage: Keep container tightly closed. Keep container in a cool, well-ventilated area. Lumefantrine (82186-77-4) is Solid. it is also known as Benflumetol.,, Storage: Keep container tightly closed. Keep container in a cool, well-ventilated area.